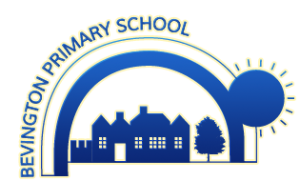 The school governors play a key role in the life and running of Bevington Primary School. The Board of Governors is an elected body drawn from the school’s various stakeholders, including parents, staff, and the local community. It has important legal powers and has strategic oversight of the school and its activities. Governors are always keen to hear from school stakeholders, and very much enjoy meeting them at the various school events. Governors can access documents for upcoming meetings by clicking the button below and entering the Governor Portal. Please note this link is password protected.